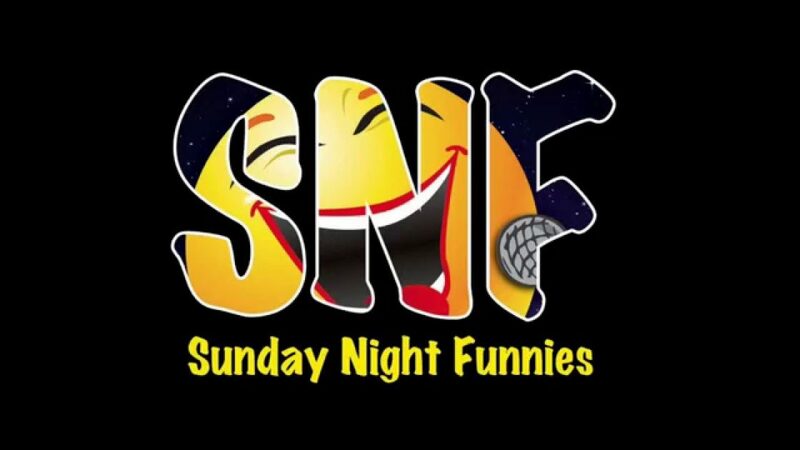 Sunday Night Funnies The Sunday Night Funnies is a FREE ADMISSION stand-up comedy show featuring comedians from around the Midwest – continuously operating for over 10 years. It’s a fun night of comedy with happy hour drink prices & a great menu too!. Two-drink minimum. 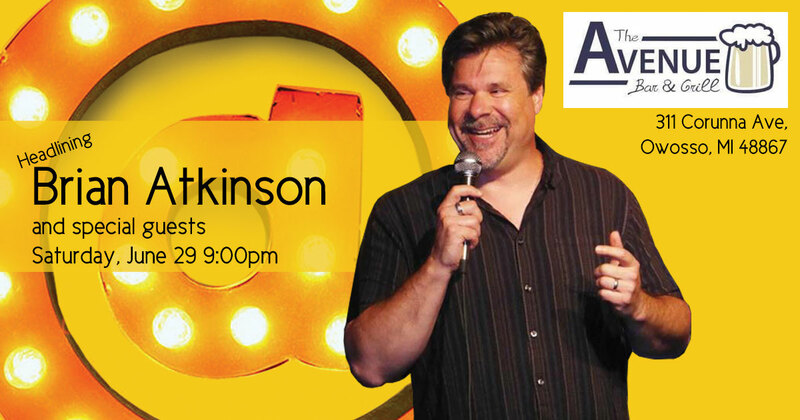 Brian Atkinson performs at Kava Comedy Night on Friday, June 7 at 9:00pm. 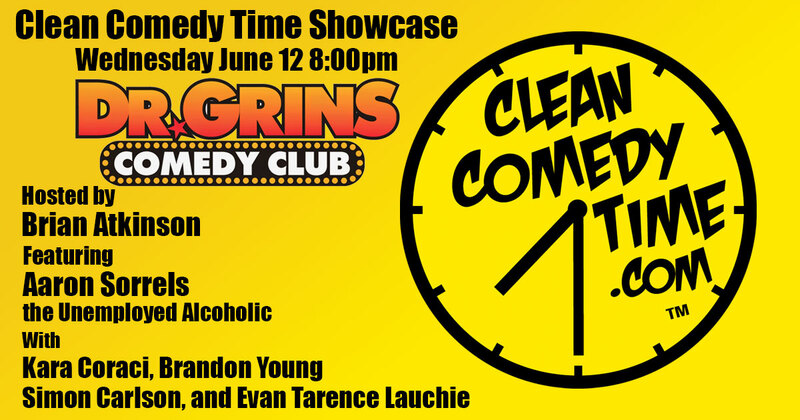 Clean Comedy Time Showcase at Dr. Grins hosted by Brian Atkinson on Wednesday, June 12. And a cast of clean comedians! 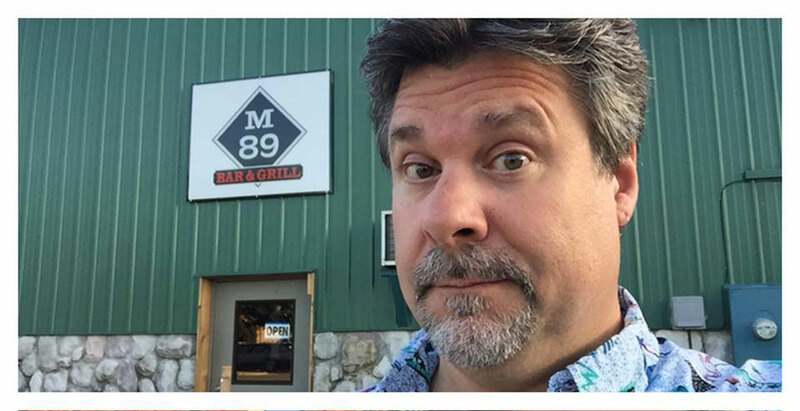 Brian Atkinson appears in “The Funny Bone” comedy show at the M89 Bar and Grill in Otsego, MI – June 13, 2019 at 8pm. Headlining at the Avenue Bar and Grill in beautiful downtown Owosso, MI. Brian Atkinson – plus feature and special guests. 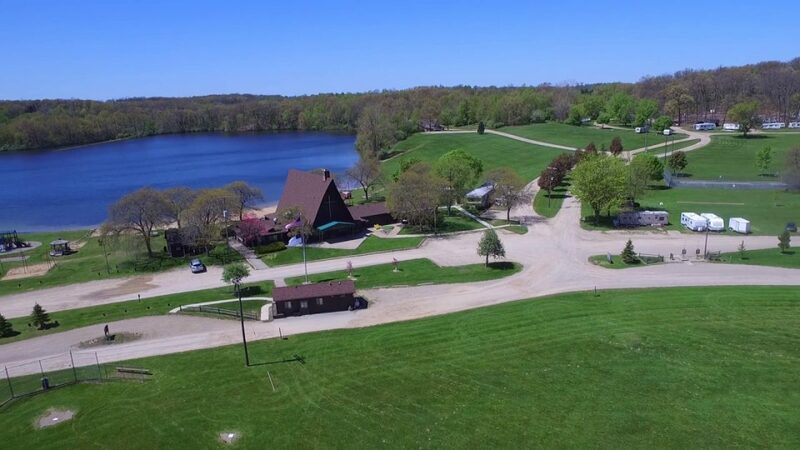 Brian Atkinson appears in “The Funny Bone” comedy show at the M89 Bar and Grill in Otsego, MI – July 11, 2019 at 8pm. For the 4th year in a row, Brian Atkinson will MC the American Institute of Architects, Grand Rapids Chapter, Honor Awards Gala. 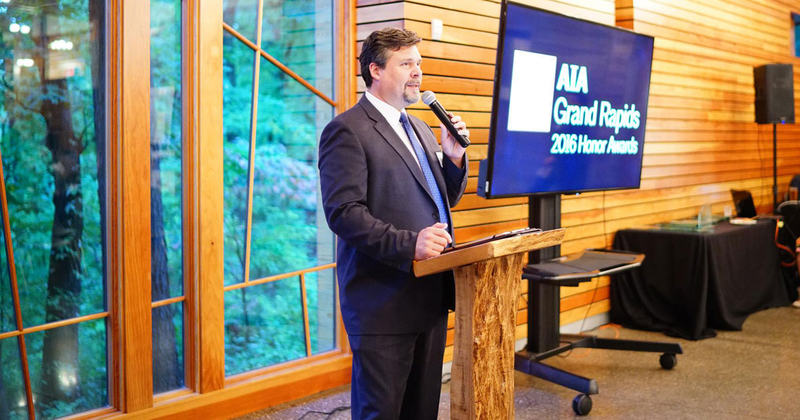 Every year, AIA Grand Rapids recognizes the accomplishments of its member firms with its annual honor awards. 2018 Awards Photos on Facebook. Brian Atkinson performs for Quality Air Service at a Private Company Party. 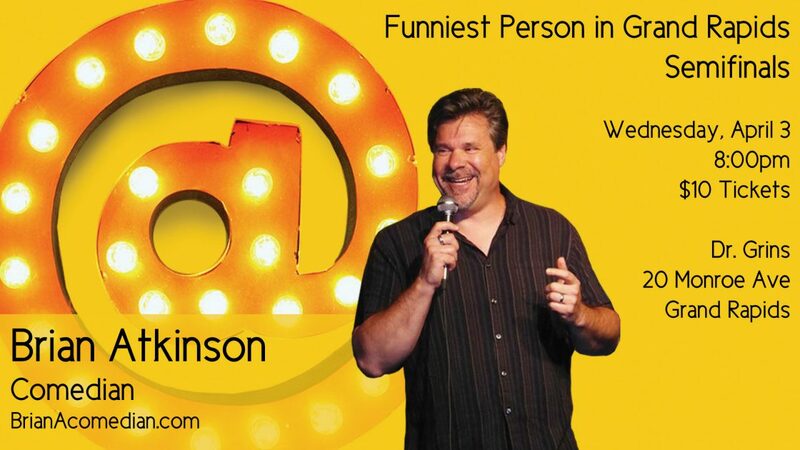 Brian Atkinson appears in “The Funny Bone” comedy show at the M89 Bar and Grill in Otsego, MI – April 11, 2019 at 8pm. 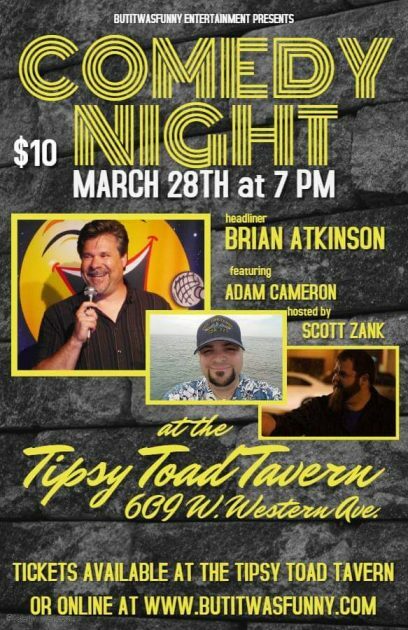 Headlining at the Tipsy Toad Tavern In the heart of beautiful downtown Muskegon near Heritage Landing. Tickets available at the venue, or online: www.butitwasfunny.com Featuring Adam Cameron. 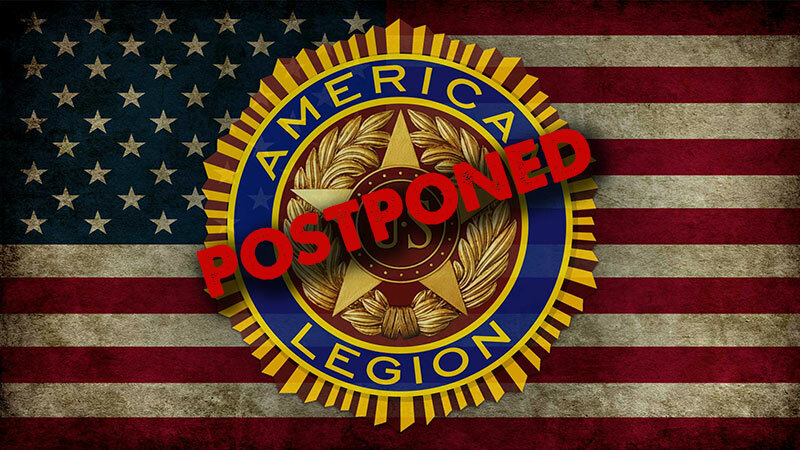 Hosted by Scott Zank. LaughFest Stand-Up Showcase at the BOB Come down and support these new fresh faces at stand-up comedy at one of our LaughFest Stand-Up Showcases. You never know – you may witness a star in the making! All of these events are free and give individuals an opportunity to perform in front of excited audiences. 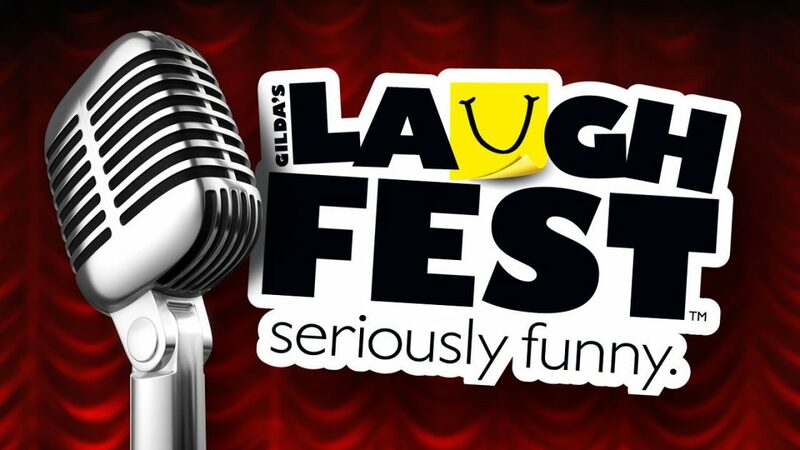 LaughFest Locals Stand-Up Showcase Come down and support these local stand-up comedy performers. You never know – you may witness a star in the making! 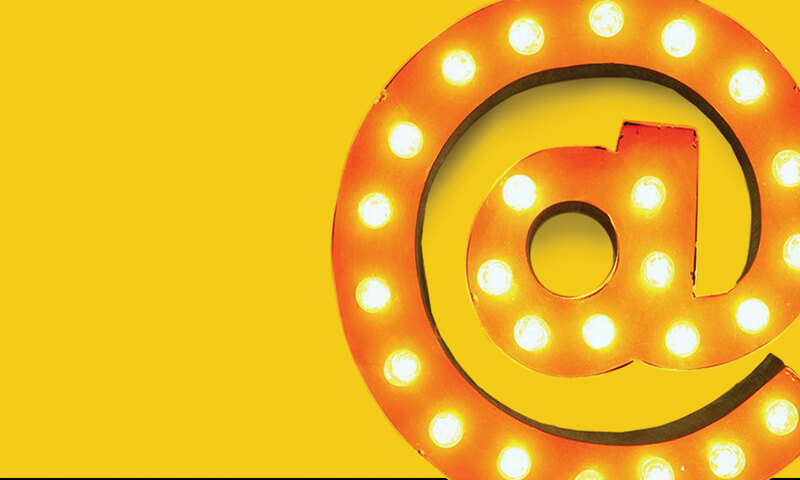 All of these events are free and give individuals an opportunity to perform in front of excited audiences. LaughFest Stand-Up Showcase at LINC Come down and support these new fresh faces at stand-up comedy at one of our LaughFest Stand-Up Showcases. You never know – you may witness a star in the making! 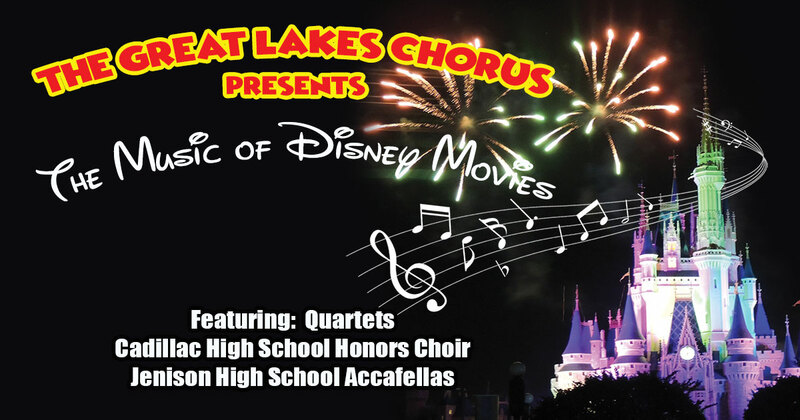 All of these events are free and give individuals an opportunity to perform in front of excited audiences. 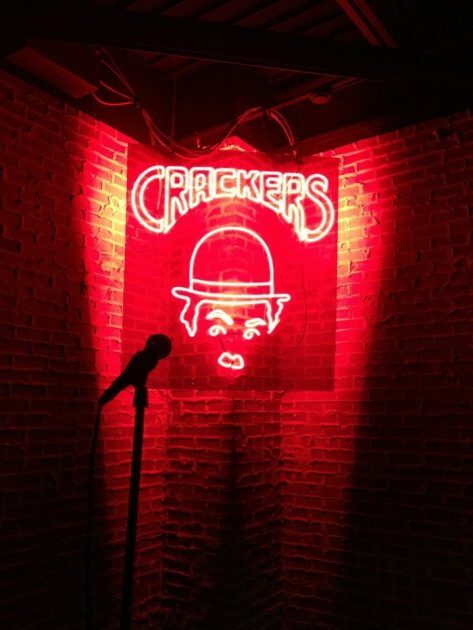 Crackers Comedy Club Indianapolis’ largest comedy club. Locally owned and operated for nearly 40 years in the heart of downtown Indy.